We are a leading recruitment specialist with expertise in and knowledge of a broad range of industries. Clients and candidates return to us time and again, and we develop lasting relationships and partnerships with those individuals and companies we work with. Why? Because our market knowledge is unrivalled, making it our unique selling point. Our experience with the industries we work within is intensive and extensive. We know what the right candidate looks like, as well as what makes for a great employer; we excel at making worthwhile and meaningful introductions. We are a company which takes a long-term view and has the flexibility to meet our clients’ and candidates’ needs and requirements. We take a very personal approach and develop close professional relationships with the companies and individuals we represent – this doesn’t only allow us to get a detailed understanding of their requirements, but allows us to share relevant and helpful insight. 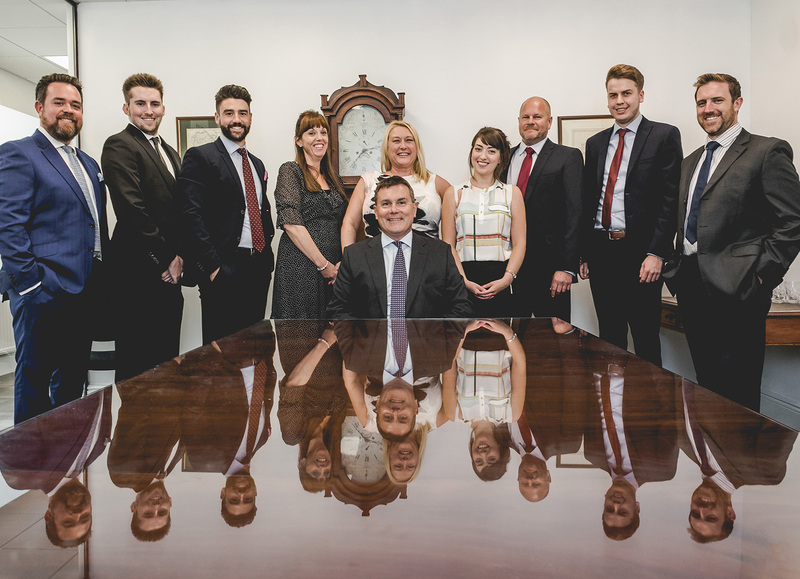 We work tirelessly to create a perfect fit for the company and the candidate – and we stay in touch during the process and continuously throughout their first few months of employment to ensure long-term success. 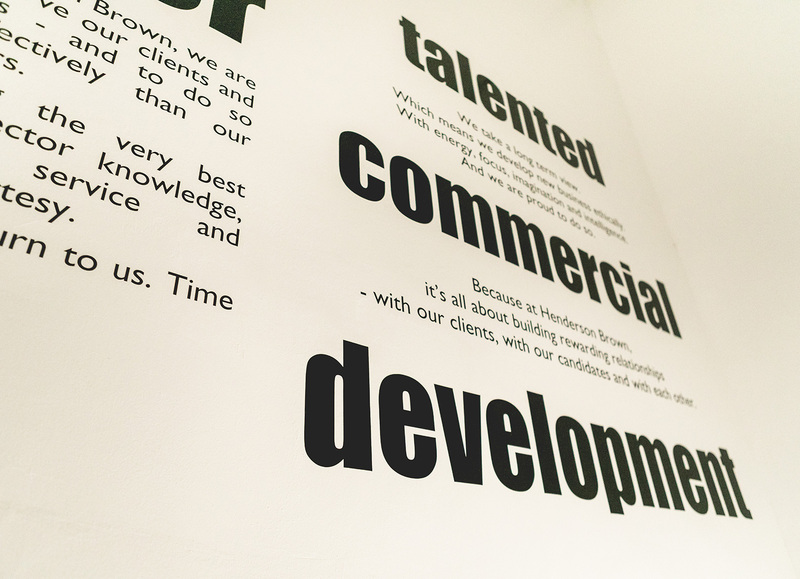 In short, we are dedicated, specialist and experienced recruitment consultants with an intuitive knowledge of our sector.